Brand New Home Under Construction! 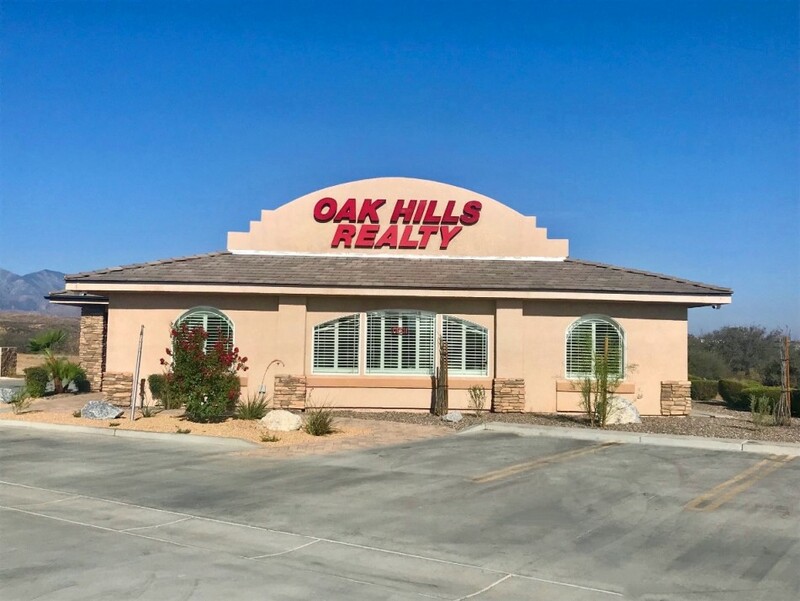 Right off of pavement and less than 5 minutes away from Shopping, I-15, and HWY 395. 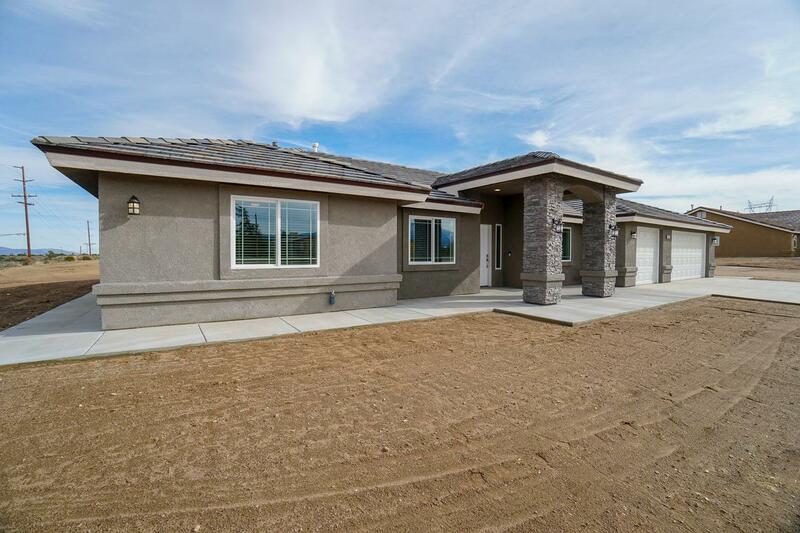 This Home features Tile Roofing, Tile Flooring, Vaulted Ceilings, Two Toned Paint, and Quartz Countertops with Glass Mosaic Backsplash. Pantry, Two Tier Bar, and Stainless Steel Appliances with Pot Filler in Kitchen. Laundry Room with Upper Cabinets. LED Lighting, Smart Closet, and Ceiling Fans in every Bedroom. Extended Driveway, Rear Covered Patio, and Walkway around perimeter of house. Directions: From Interstate 15 From And Main St. Head West Onto Main St. Main St Becomes Phelan Rd. Head South Onto Lilac Rd.